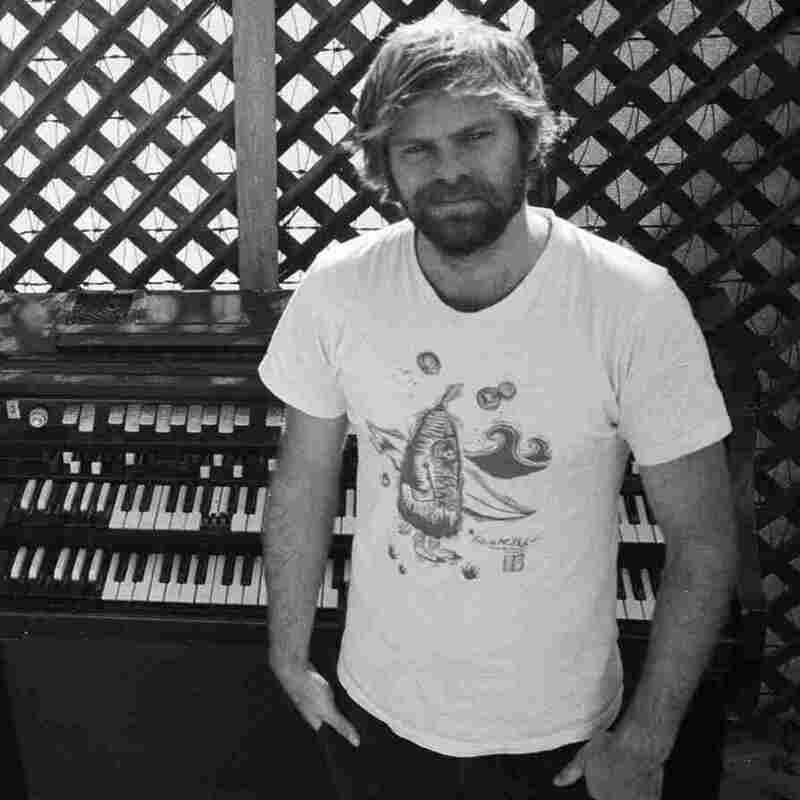 Vintage Cafe: Neil Halstead : World Cafe Halstead's original band, Slowdive, is about to make its first appearances together in 20 years. Until then, relive the musician's 2012 performance in the World Cafe studios. 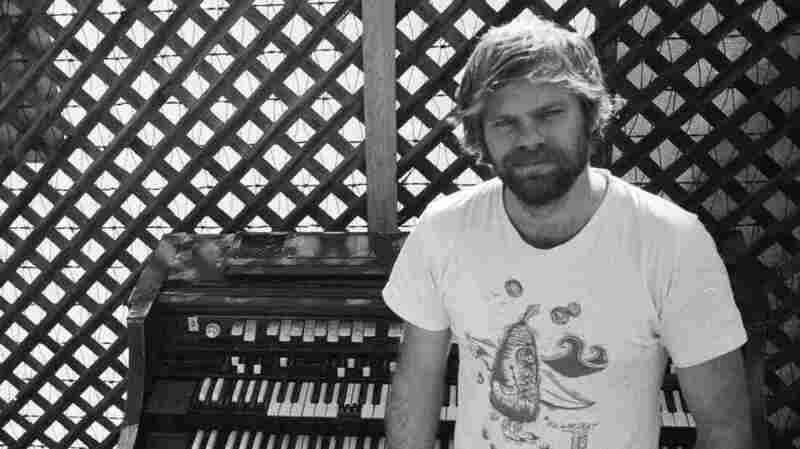 Today's Vintage Cafe features soft-spoken British singer-songwriter Neil Halstead in a session that originally aired in 2012, when he released Palindrome Hunches. The inspiration for digging it out of the archives comes from news that Halstead's original band, the shoegazey Slowdive, will soon make its first appearances together in 20 years. Slowdive broke up in 1994. Halstead and Slowdive member Rachel Goswell went on to form Mojave 3, and Halstead also released a string solo albums. This spellbinding performance was recorded in front of a rapt audience of World Cafe Special Producers.